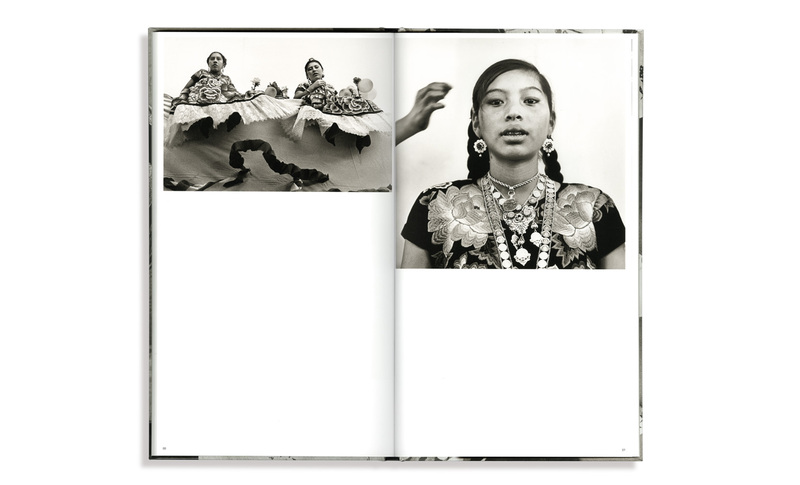 In 1979 Graciela Iturbide took a series of photographs of the Zapotec culture, published as Juchitán de la mujeres. This is certainly the best known of all her works. 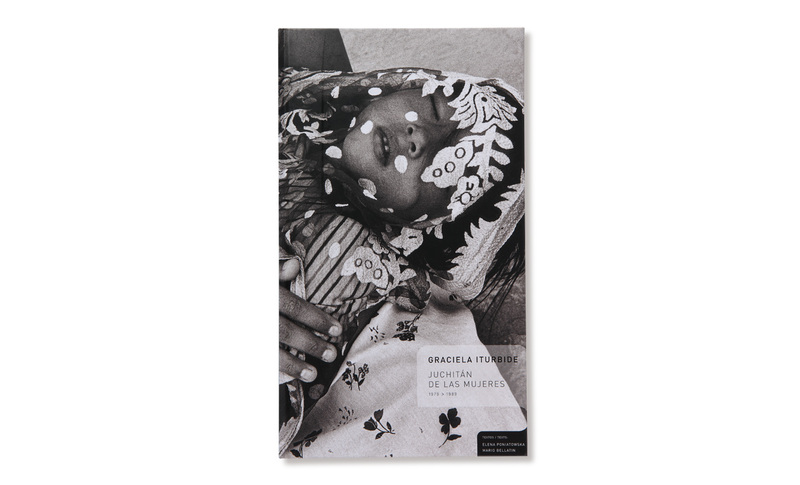 It is the result of ten years of work, numerous trips to the Isthmus of Tehuantepec, and a prolonged experience of living among its inhabitants. 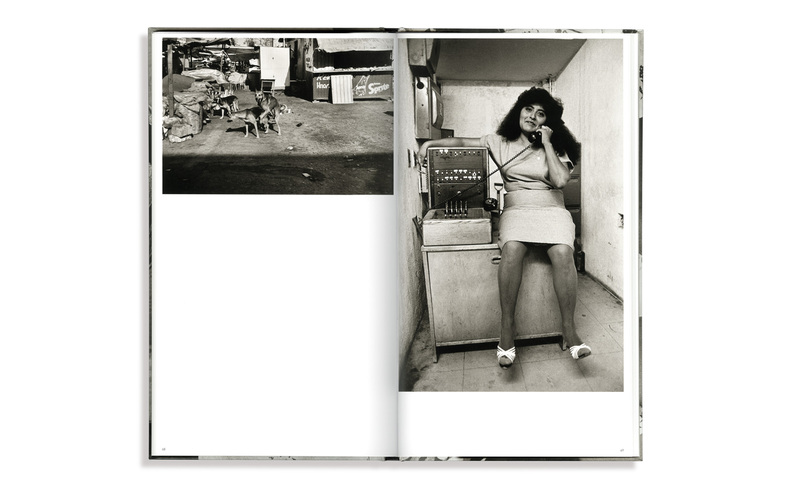 None of the subjects of these photographs was captured candidly; all were carefully posed. The present edition follows two previous ones. 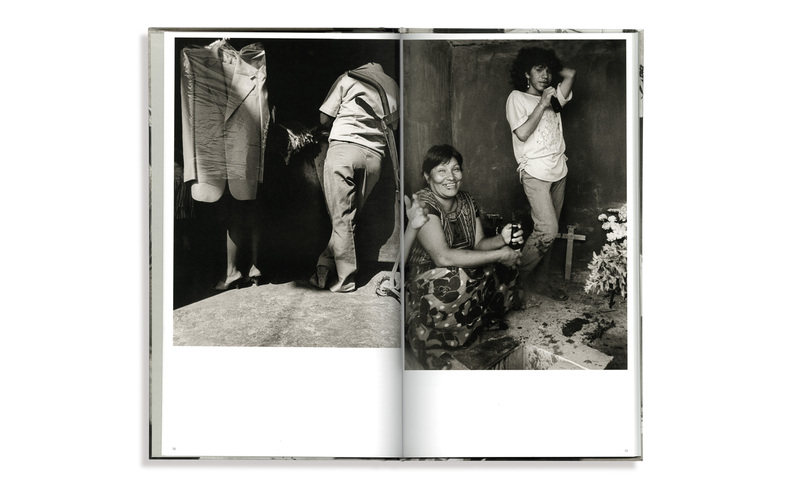 The first was published in 1989 by Francisco Toledo and earned a place as one of the great photography books of Mexico. The second, published last year, accompanied an exhibition in the J. Paul Getty Museum in Los Angeles. 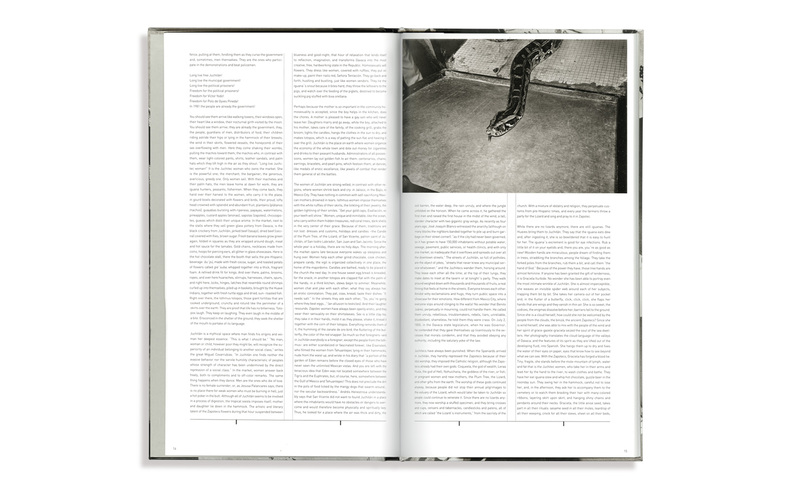 This edition, completely redesigned includes numerous unpublished photographs. The foreword is by Mario Bellatín.